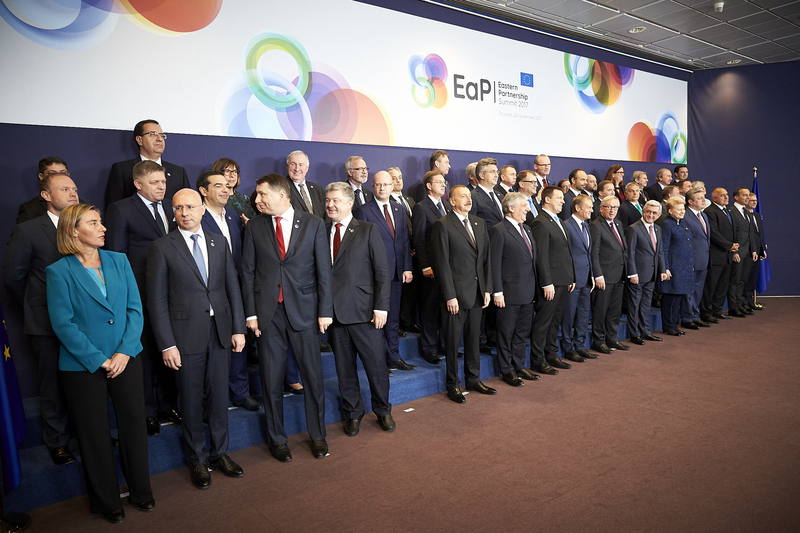 Twenty deliverables to be achieved by 2020 are the outcome of the fifth Eastern Partnership Summit, which took place on Friday November 24th in Brussels. The lists of goals include strengthening of civil society, improving transport links as well as enhancing business and trade opportunities. Since the last Summit in Riga two years ago, the EU cooperation with its eastern neighbourhood is running along four major vectors: strengthening democratic institutions, creating new market opportunities, promoting people-to-people contacts and enhancing connectivity in the fields of transports and energy. “Through the Eastern Partnership, the European Union has helped to create 10,000 jobs, train 20,000 people, and provide over 100,000 loans to companies” said the President of the European Commission Jean Claude Juncker. 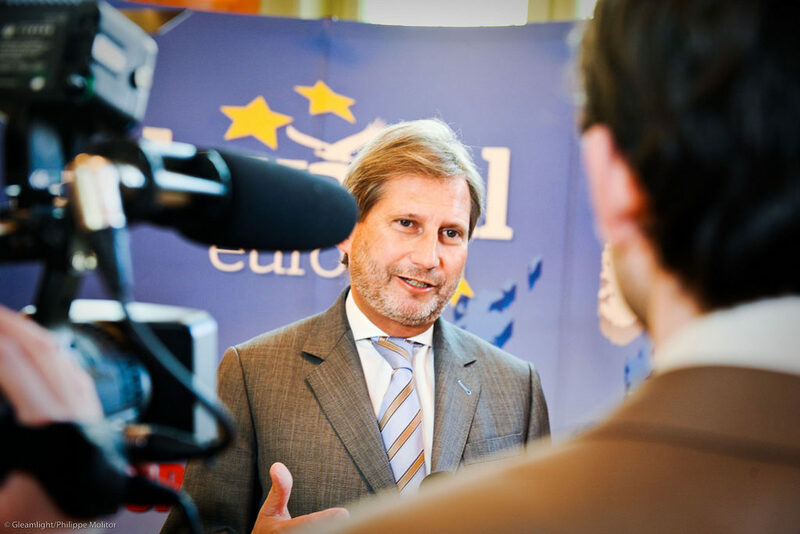 “We have improved access to free legal services, invested in transport links, promoted gender equality, and helped thousands of students to move between Europe and the Eastern Partnership region,” he added. Moldova, Ukraine and Georgia, in particular, had made major steps in enhancing their cooperation with the EU after the entering into force of the Association Agreement and Deep and Comprehensive Free Trade Area. Moreover, the EU has recently adopted visa-free regimes for the citizens of the associated countries. 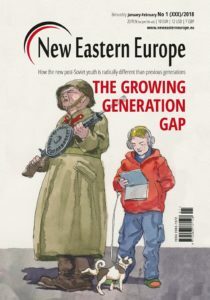 However, the pace of the reform process in the three states has been rather slow, which makes the majority of EU policy-makers reluctant to discuss the concrete perspective of eastern partners’ membership in the EU. The summit marked a major step forward for Armenia, which signed a Comprehensive and Enhanced Partnership Agreement with the EU. The new agreement is aimed at improving the country’s environmental standards, strengthening democratic institutions as well fostering the business environment. 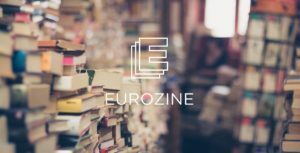 “Armenia is determined to further develop and strengthen comprehensive cooperation with the EU in all areas of mutual interest based on this agreement” commented Armenian foreign minister, Edward Nalbandian, in an interview with RadioFreeEurope. Perspectives of cooperation with Belarus and Azerbaijan will be following a more customised approach. “Fortunately EU leaders understood that asking for immediate substantial changes is not feasible” said Belarus’ foreign minister Vladimir Makei, welcoming the EU tailored approach, which, according to his words, should take into account the socio-economic specificities of Belarus. 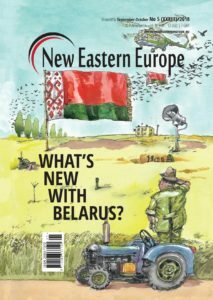 Known for its poor human right record, Belarus was subject to EU sanctions until one year ago and its president Aleksandr Lukashenka was considered persona non grata at the previous summits. After all political prisoners were released in 2015, the EU is now ready to resume cooperation. 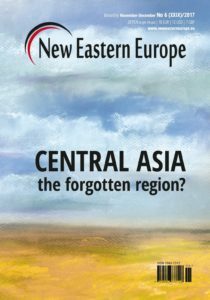 Despite the expectations of the most committed eastern partners, the perspective of future memberships is still out of the table. As expected, the Summit’s final statement limits itself to acknowledging the “European aspirations and the European choice” of Ukraine, Georgia and Moldova. 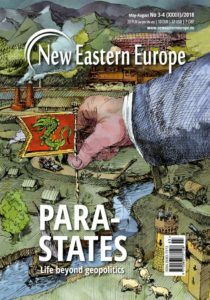 The “Eastern Partnership plus” model, suggested by the EU Parliament prior the Summit and assuming different speeds of cooperation between the EU and individual EaP members, could eventually see Moldova, Ukraine and Georgia joining the EU Custom Union, Energy Union and Digital Single Market. The condition is that the three countries needs to advance further in the process of democratic transformation by reforming the judiciary and reducing endemic corruption. Despite the overall improvement, Ukraine and Moldova have often struggled to meet the expected results. 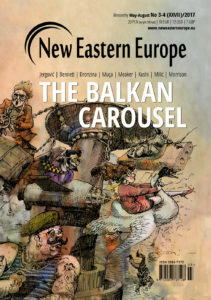 That is why representatives of the EaP states’ civil societies invite the European Union to exercise more pressure on their respective governments to speed up the democratisation process. 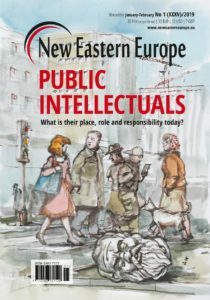 “If the EU does not keep adequate focus on Ukraine, Georgia and Moldova, there is a high chance the reforms we have achieved so far will roll back” said Leonid Litra, a research fellow at the Institute of World of Policy, on the eve of the Summit. 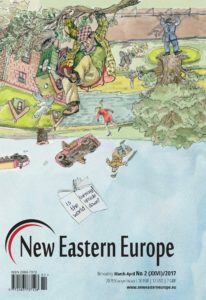 Relations with Russia continue to be a major point of disagreement within the EU and the Eastern Partnership in general. 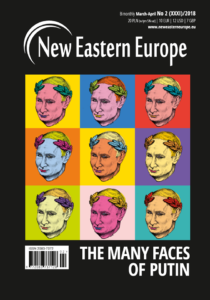 While many of the EU leaders are firmly condemning the Kremlin-sponsored conflicts in the eastern neighbourhood, others, like Italy, continue to maintain friendly relations with Moscow. “We are not here to foster antagonisms,” Italy’s deputy foreign minister Mario Giro stated after his arrival to the Summit. “For sure, Russia continues being our major partner and this summit does not have to be seen as against anyone,” he added. Giro’s words stayed in stark contrast with the comments by the British prime minister Theresa May, who did not hesitate to point out the Russian threat: “We must be open-eyed about the actions of hostile states like Russia, who threaten the potential growth of the eastern neighborhood and who try to tear our collective strength apart”. 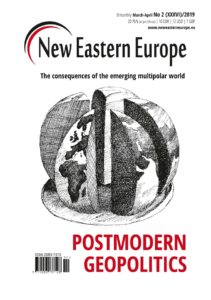 Russia remains a dividing issue also among the six partner states, as Armenia and Belarus are members of the Moscow-led Eurasian Economic Union. During his briefing to the press, Belarus’s prime minister Makei confirmed that for Belarus it is important to advance cooperation with Europe while keeping strong ties with Russia. At the same time, representatives of Ukraine and Georgia would like the EU to be more committed in denouncing Russian aggression. 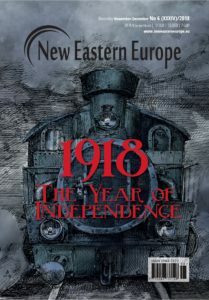 “If Europe paid more attention to the conflict in Georgia in 2008, maybe the catastrophe in Eastern Ukraine could have been prevented” said advisor to the Georgian prime minister, Tedo Japaridze. As a result of these contrasting positions, the Summit’s final declaration avoids any explicit mention of Russia’s involvement in the conflicts at the EU’s doorsteps. Rather, it encourages “renewed efforts to promote the peaceful settlement of unresolved conflicts in the region on the basis of the principles and norms of international law”. 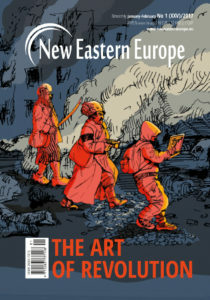 The documents also hints at the possible involvement of EU peacekeepers in the conflict in Donbas and other disputed territories. Overall, the Summit’s results have been less ambitious than some of the participants might have expected. The EU confirmed its commitment to the initiative, cautiously putting on the plate a set of limited reforms. 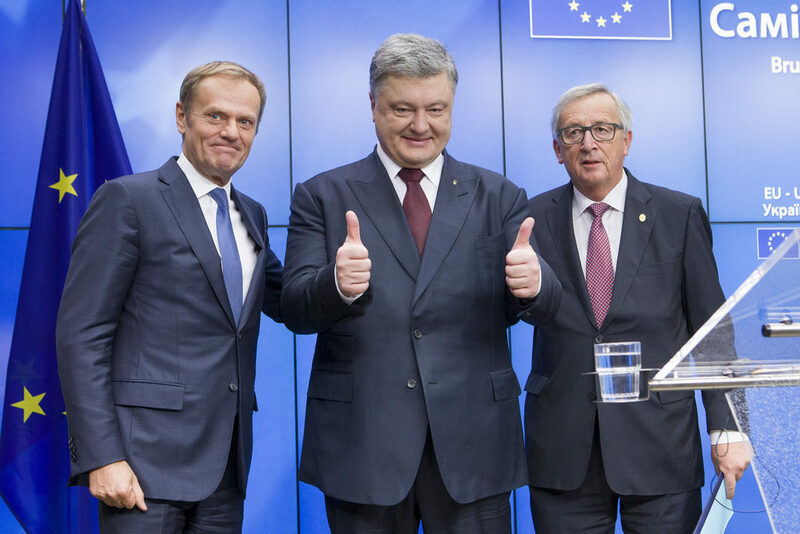 More consistent steps forward for now seem to be unfeasible because of a number of points of disagreement among the EU members and their eastern partners. It remains to be seen if the twenty deliverables package is enough to give a new impetus to the project. Giovanni Pigni is an Italian freelance journalist based in St. Petersburg. 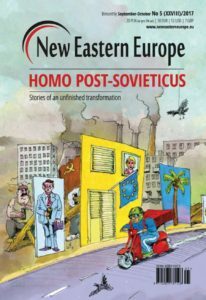 He was New Eastern Europe’s correspondent at the 2017 Eastern Partnership Summit.